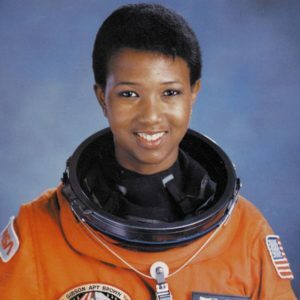 BlackSci-fi.com celebrates Women’s History Month! Join us in our month long celebration of the history makers past, present, and future. From ordinary household items that we probably take for granted to advanced rocket ships and moon landings, African-American women have made a number of contributions to fields of science and engineering. 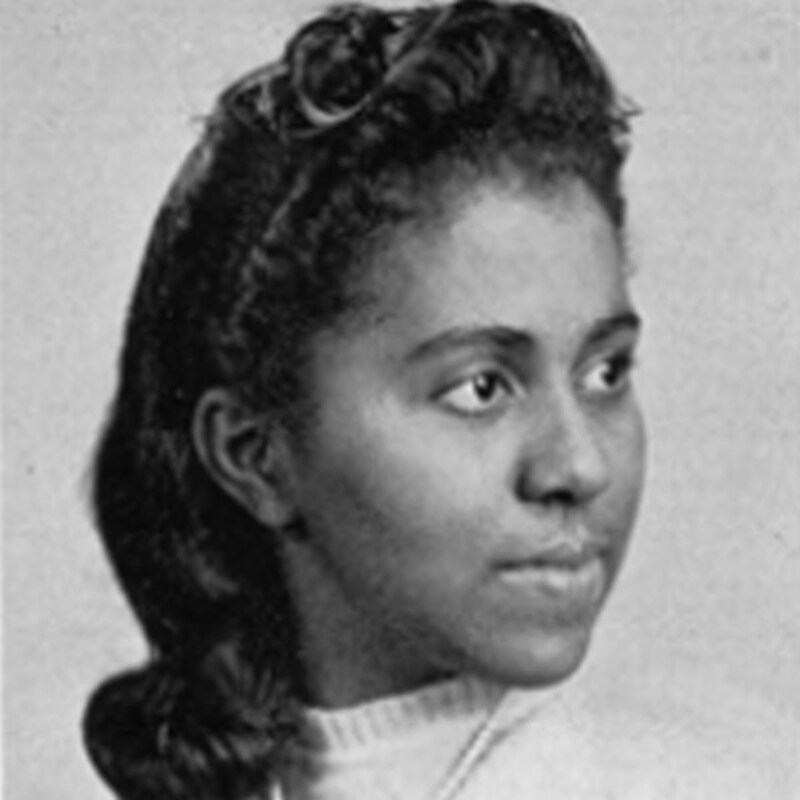 In honor of Women’s history Month, we present 10 key contributors well worth knowing. A trained physician and NASA astronaut, Jemison became the first black woman to travel in space as a crew member aboard the Space Shuttle Endeavour on September 12, 1992.